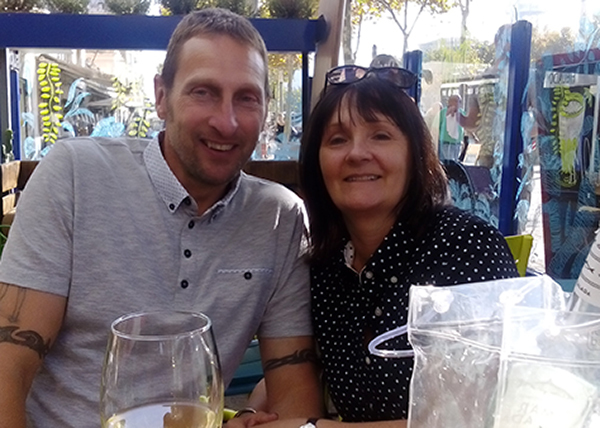 David and Linda Eade knew their Costa Blanca home was right for them the moment they stepped inside for the first time with their HomeEspaña agent. The Eades, who live on the Sussex coast, got the keys to their two-bedroom apartment in Villamartín in October 2017. They found the property, which is in a small block of four units, during a viewing trip in August that year, when they agreed a purchase price of €79,000 through HomeEspaña. The Eades, both in their fifties, will use their apartment as a holiday home and once they have retired in a few years, their plan is to spend a few months of the year there. Meanwhile, their two children and two grandchildren, and David’s son, will also be offered use of the property. They have no plans to rent to holidaymakers.